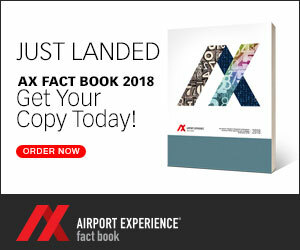 Airport Experience News’ award winners of 2018 were announced during the final evening of the Airport Experience Conference. 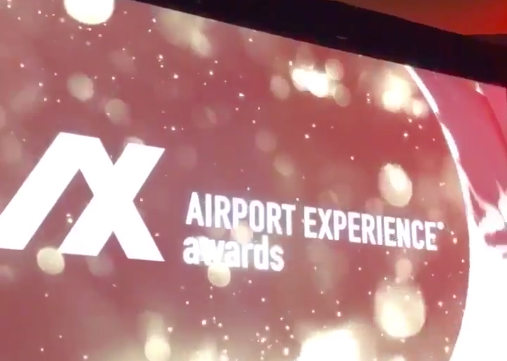 Congratulations are in order for some of the industry’s most innovative and effective airports, operators and brands, as last night’s awards ceremony recognized many excellent individuals and teams. Best ACDBE Operator: LaTrelle’s Management Corp.
Additionally, the winners of the USA Today 10 Best were also named at the ceremony last night.